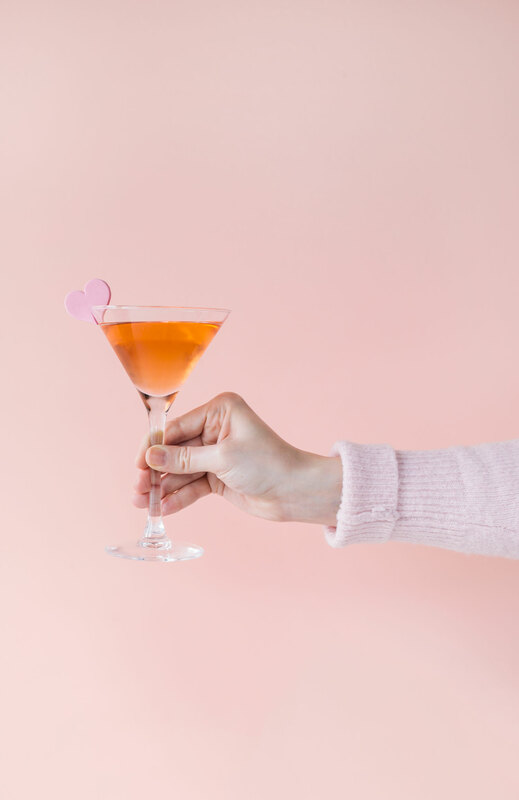 At this point in my third trimester, I’m going to honest and admit that there aren’t many creative juices flowing over here…Especially in the cocktail creation department since, well, I can’t drink! 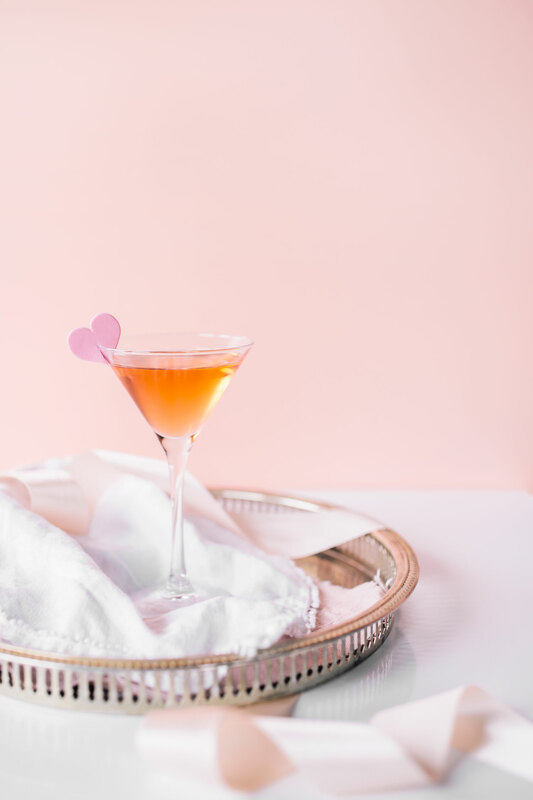 Luckily for me, my friends at Field Guide (you might remember them from my bridal shower back in August) were willing to partner with me to come up with a Valentine’s Day inspired cocktail, perfect to serve up to your love on February 14th. If you’re wanting to impress your girl/guy this Valentine’s Day, I’d highly recommend whipping up the “Turn your Love Light on”. 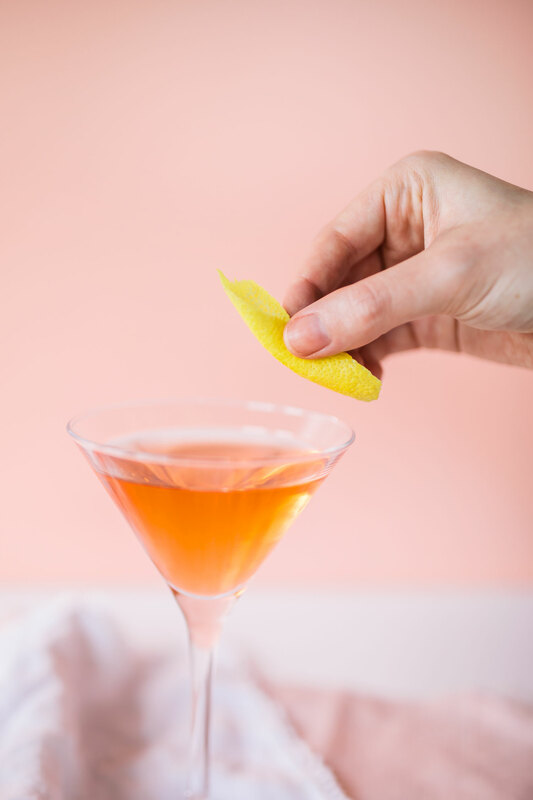 Created by Keegan, the head bartender Field Guide, this low ABV martini features delicate floral/orangey notes and the prettiest golden pink hue. 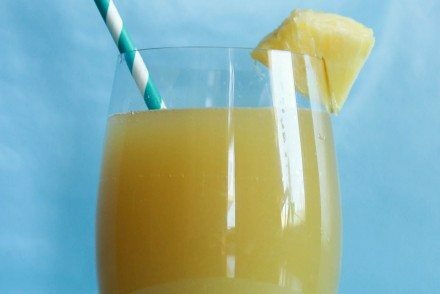 While there are a few ingredients in this cocktail, if you’re someone who likes to keep a stocked bar cart (like myself), than you should have most everything already available to you. 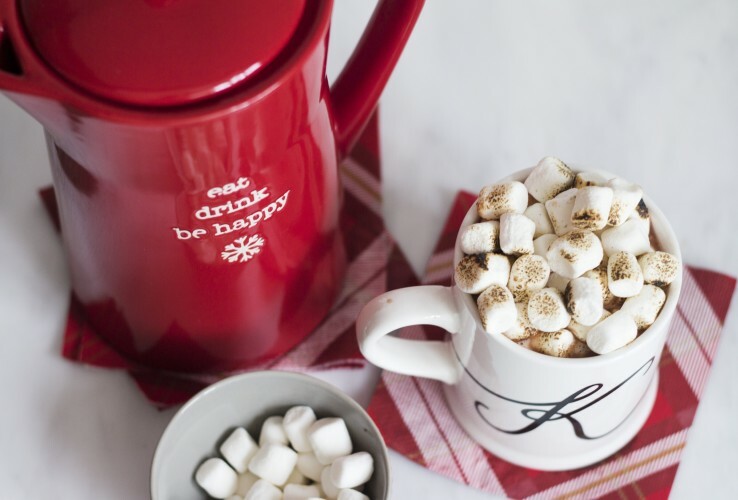 If not, all ingredients are easily accessible at your local liquor store aside from the hibiscus flowers which can be found here on Amazon or typically at any all natural food store. 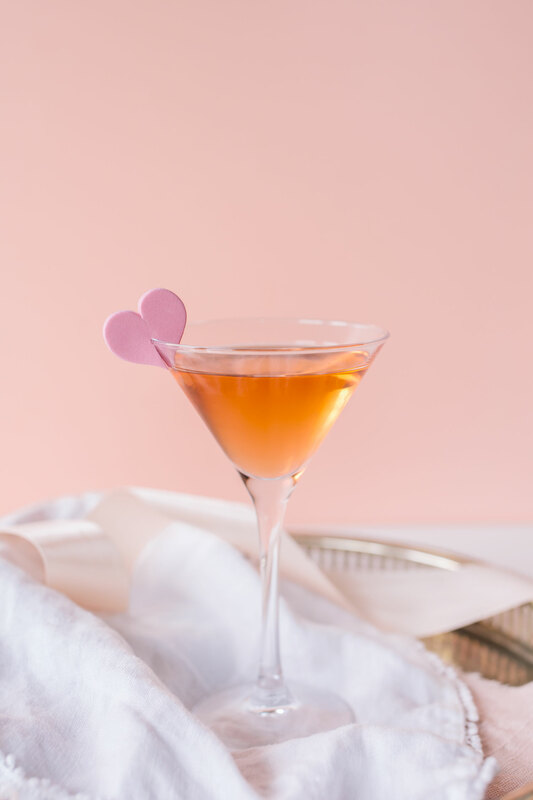 Aside from the ingredients, this cocktail takes minutes to prepare and will seriously impress your Valentine…just be sure to add a little heart garnish! 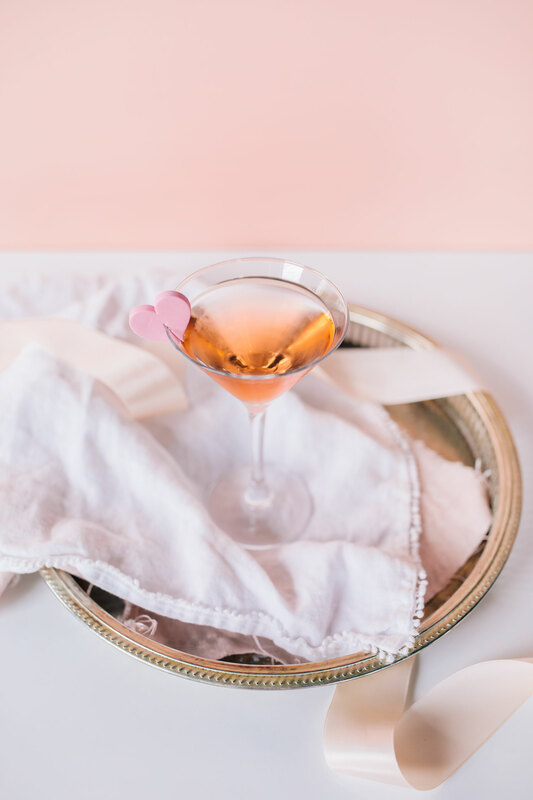 Garnish with a cute heart for Valentine's Day! 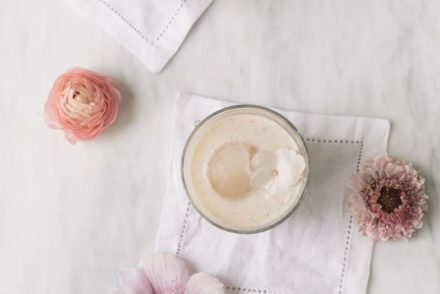 Combine both sherry and hibiscus in a food safe container and shake. Let sit for 30 minutes at room temp. Strain out the hibiscus leaves, and store sherry in the fridge. 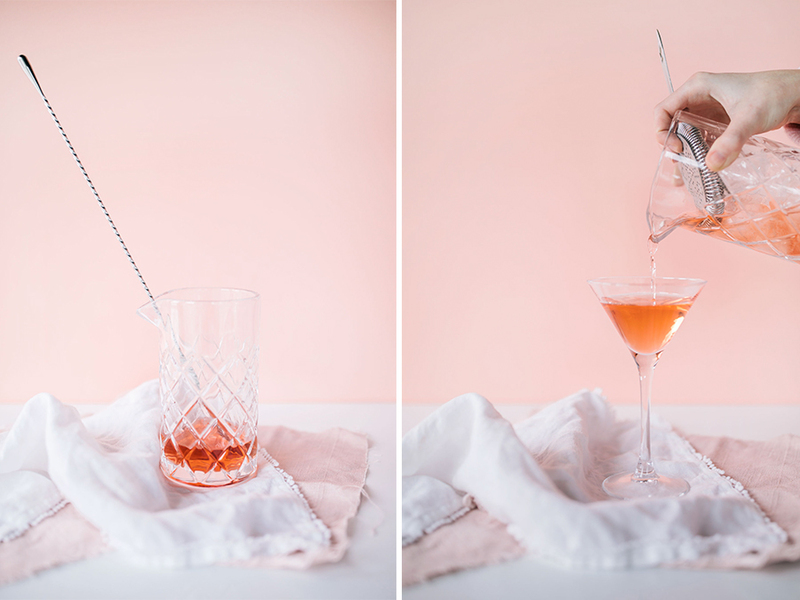 If you'd like to cut down on ingredients for this cocktail, you can do without the cognac. However, note that you will loose a bit of body and colour.